Angela Bond’s sultry blues vocals are like someone crossed Etta James with Ella Fitzgerald. Dynamic and emotional, Angela’s soulful sound and heartfelt songwriting reminds us to appreciate our lives no matter how much it gives us the blues. 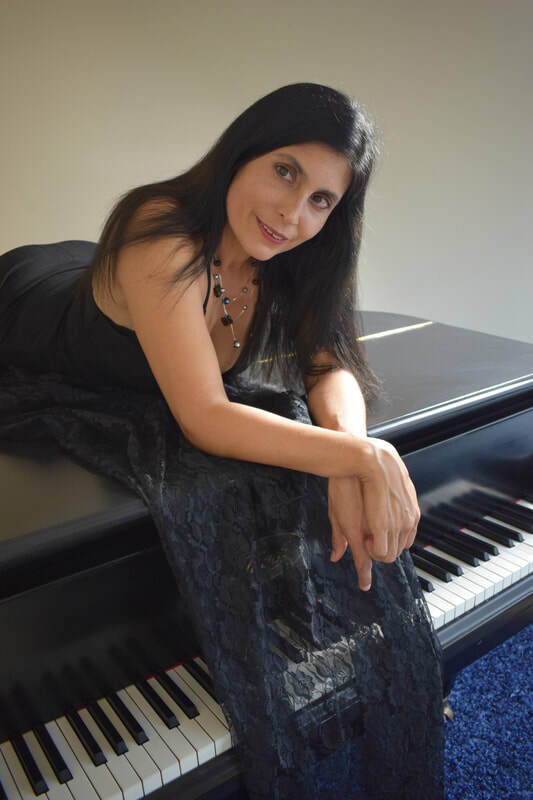 Angela graduated from Berklee College of Music with a degree in songwriting and received her masters degree in vocal performance from California State University, East Bay. As a true songwriter, her original music is both catchy and inspiring. And sometimes she throws in some salsa, just to keep it hot! Angela is a seasoned performer who is constantly performing at festivals and local venues. Whether at a coffee shop, just relaxing on a Saturday or at a festival, energizing a crowd, Angela is a versatile and memorable performer.